Here’s another successful Trans-Pacific Partnership, Yamaha and Ford. 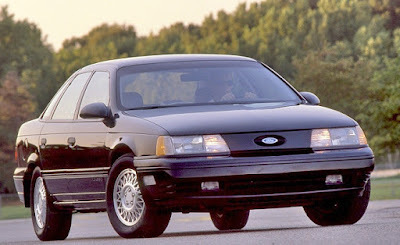 In 1984 Ford wanted a performance version of its big-selling Taurus sedan, then powered by Ford’s Vulcan V6. 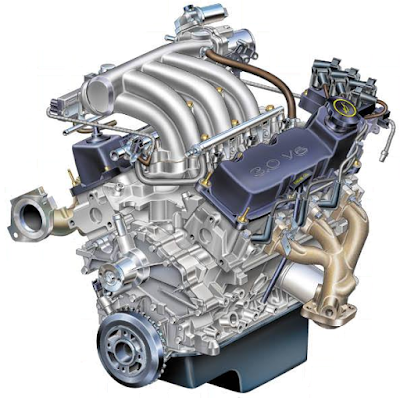 Vulcan was a general purpose workhorse engine, used in cars, trucks and transit vans. 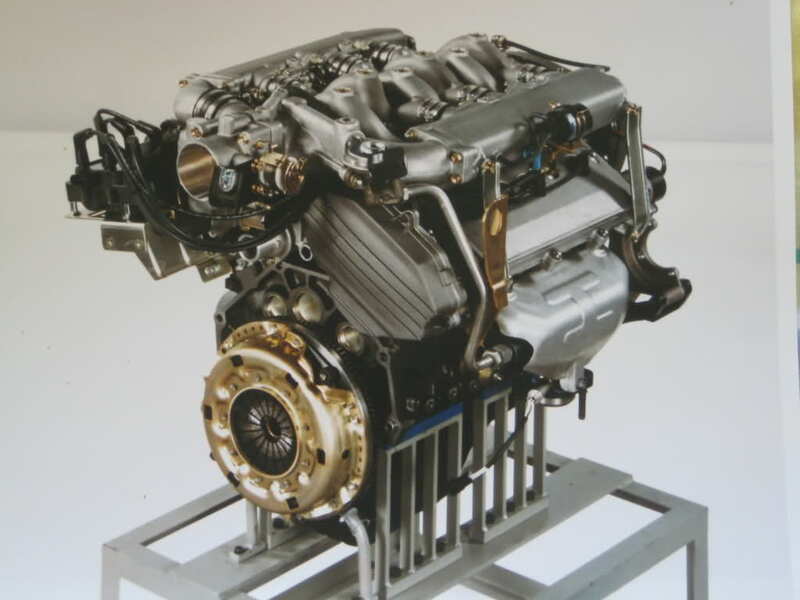 Lacking internal resources for the project Ford turned to Yamaha to develop a suitable high performance engine. The result was a jewel of a powerplant. 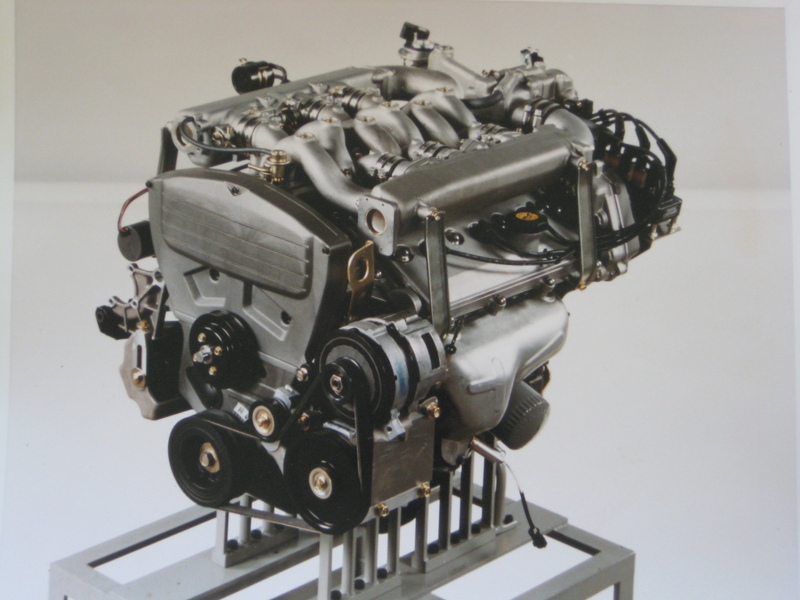 At the time Yamaha had designed a beautiful Formula One engine in V8, V10 and V12 configurations, and starting in 1988 Yamaha supplied engines to Arrows, Brabham, Jordan and Tyrrell F1 teams. They were used in 116 races, but the highest podium placing was second in the 1997 Hungarian Grand Prix. The engine (OX11A 3.0 V10) was last used in an Arrows A18, driven by Pedro Diniz in the 1997 Argentine Grand Prix. 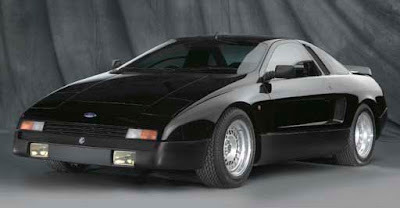 At the same time Yamaha was working on the SHO engine, Ford asked Giorgetto Giugiaro’s Ital Design to develop a coupe concept to be powered by the new V6 engine. 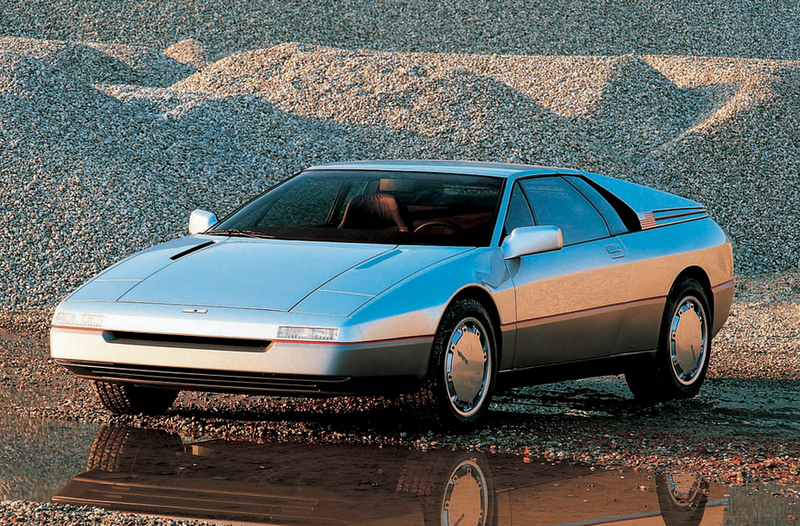 Ital Design came up with the Maya concept, and a driveable prototype was produced powered by a Vulcan V6 – the donor engine. However, the Design Centre in Dearborn also began working on a prototype in secret, worried that the Ford Board would choose the Ital Design concept over a local design. Design Director Jack Telnak's team in Dearborn did collaborate with Ghia, taking ideas from an earlier concept Ghia had done for the British company AC. 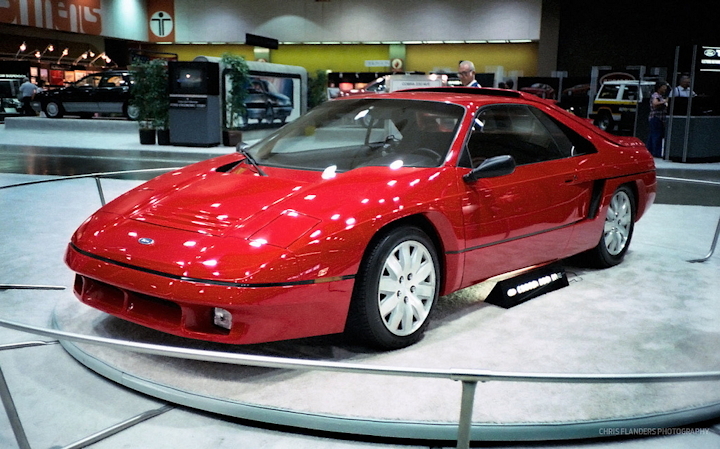 The Ford Dearborn concept was codenamed GN34, and a few auto show cars (wearing Cobra monikers) were produced, and some with the new SHO engine, but money was tight for new cars and the program never went any further. 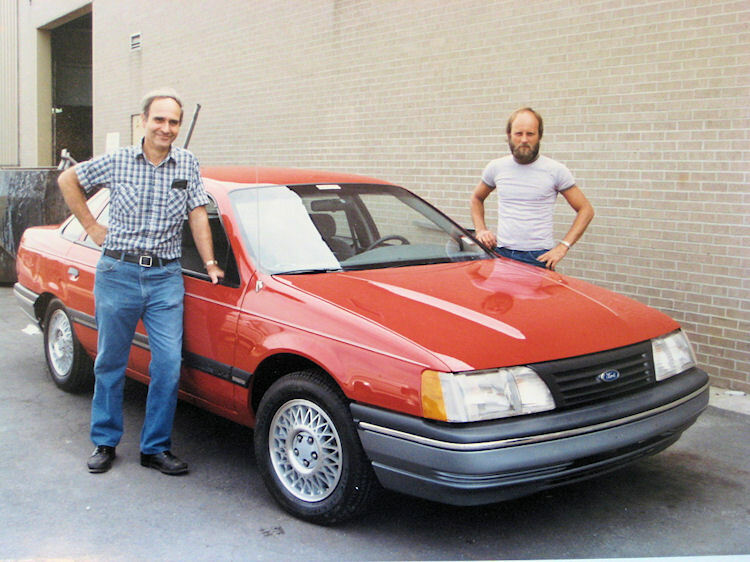 By 1986 Yamaha delivered the first engine to Dearborn, and two Ford employees, Will Johnston and Mike Klein built the first running prototype Taurus SHO. 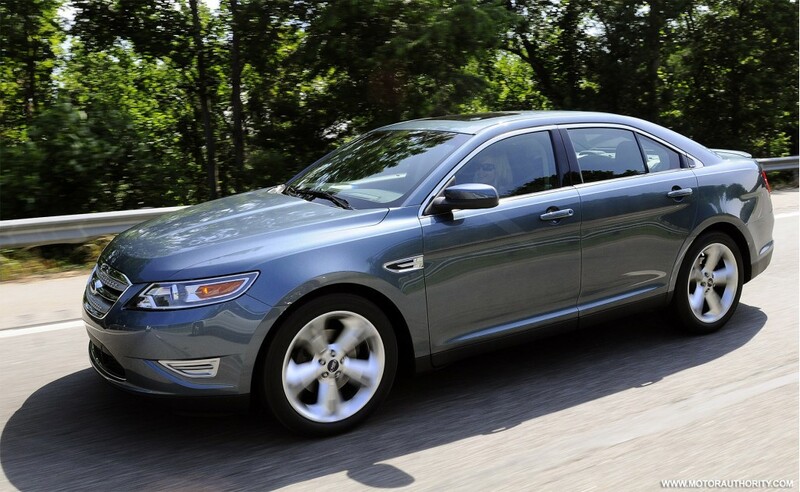 The official launch of the Ford Taurus SHO was the Detroit Auto Show in 1988. The engine produced 220bhp (164 kW) at 6200 rpm, and 200 lb.ft. (271 Nm0 at 4800 rpm. The engine’s redline was 7200! The engine was highly praised at a 1990 meeting of the SAE for its innovative manifolding, and the combustion chamber design, which was inspired by Yamaha’s F1 engines. 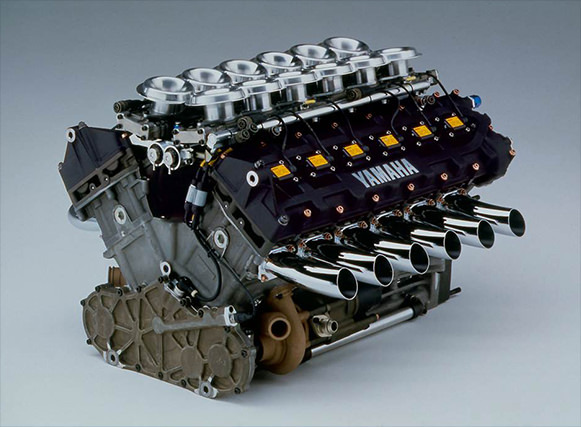 Yamaha told Ford the iron head/block engine was too heavy, so Yamaha developed alloy heads, mated to the cast iron block. The SHO Taurus was a successful marketing move by Ford, but every dog has its day, and after three versions (built on the DN5 and then DN101 platforms) the Taurus SHO was dead and buried, as sales plummeted. For Version 3 Ford ditched the V6 favouring a 4.3L SHO V8 engine, which featured alloy heads from Yamaha, with block by Cosworth. 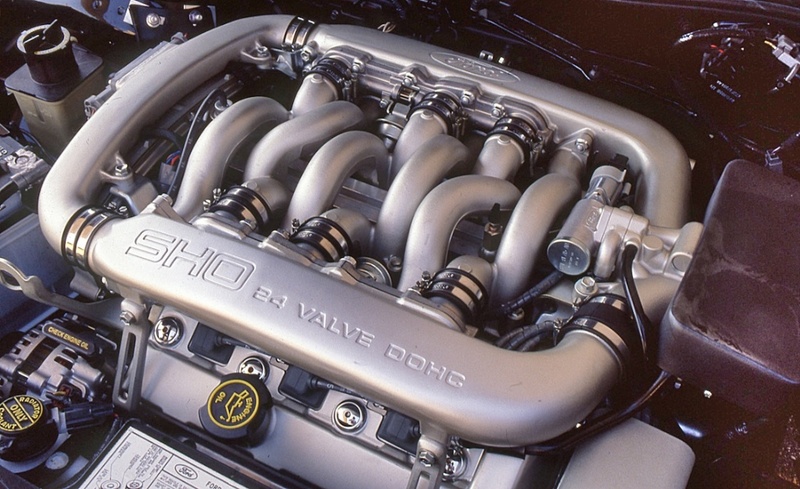 The SHO badge was reintroduced in 2009, on the D3 platform, with AWD, and a 3.5L Ecoboost V6 turbo, based on the Durotec engine (a development of the Mazda L engine from 1991).